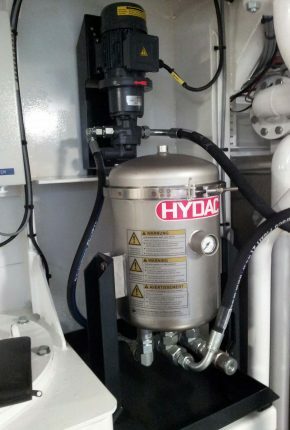 Hycom is the supplier of hydraulic systems for several types of cutter suction dredgers, both standard and customized systems. 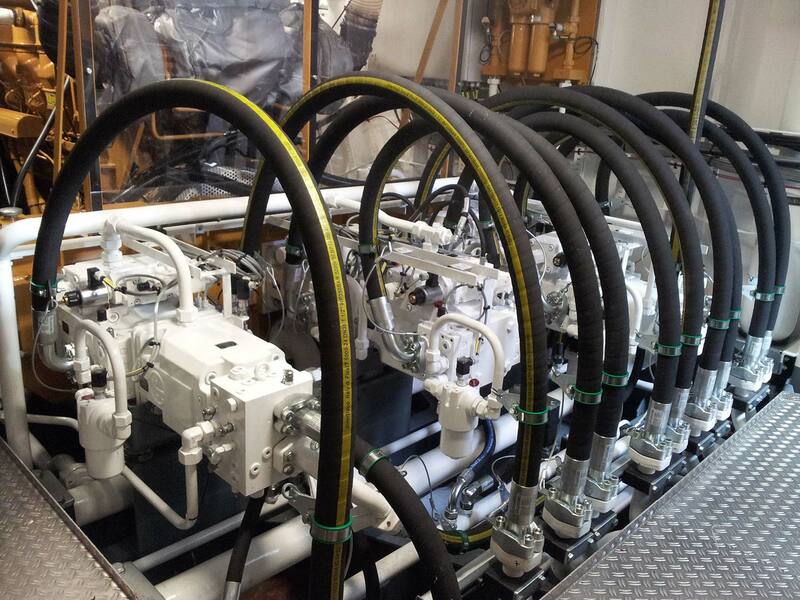 For the standard series we supply a reservoir with appendages, engine driven pump group and valve stations for winches, spud poles. 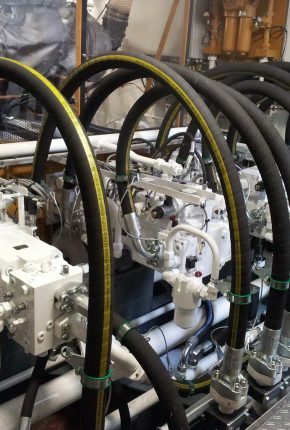 In some cases other options are included amongst others anchor winches and a spud carrier device. 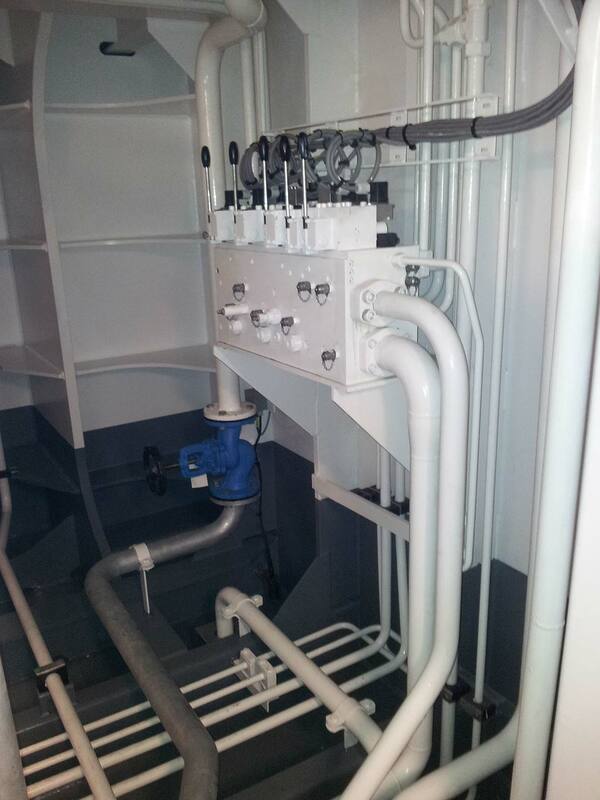 For the yard in Nijkerk we also install the piping between reservoir, pumps and stations. 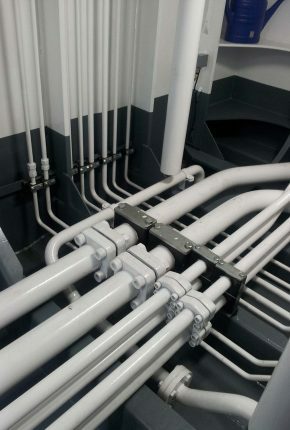 As in some cases the dredger is assembled in other locations around the globe, we supply prefab piping. 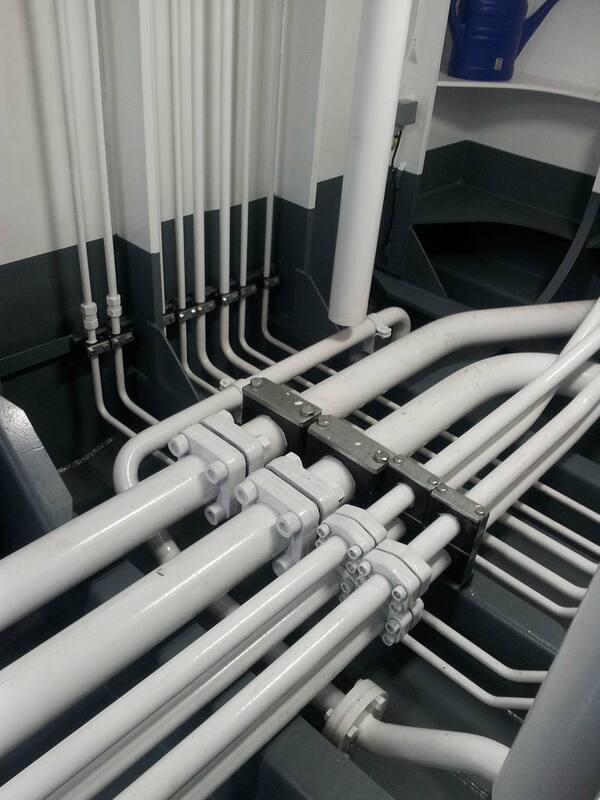 Piping is installed by the yard and commissioning is done by the Hydac service technician. 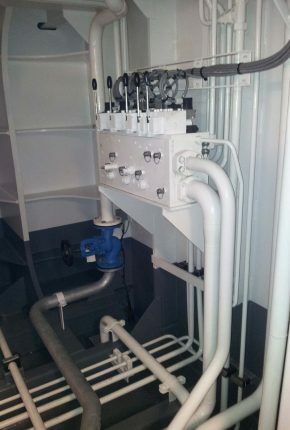 Sometimes the systems are customized to the specific needs of the project. 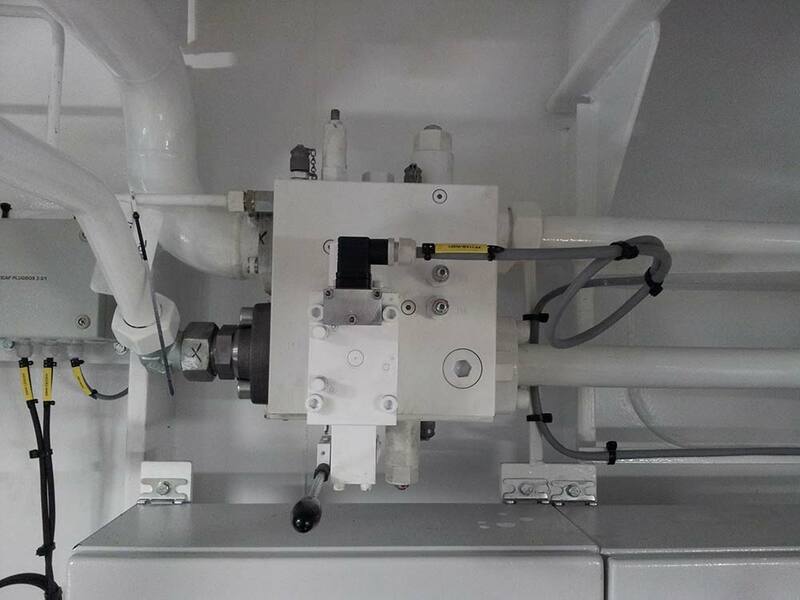 The cutter-suction dredgers (CSD) have a suction tube with a cutting mechanism at the suction inlet. The cutting mechanism loosens the bed material and transports it to the suction mouth. 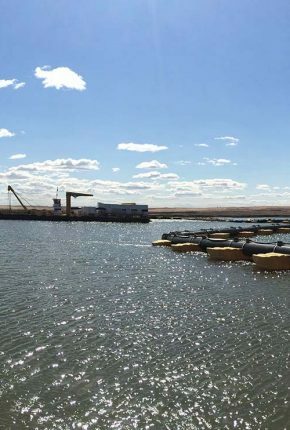 The dredged material is usually sucked up by a wear-resistant centrifugal pump and discharged mainly through a pipeline. 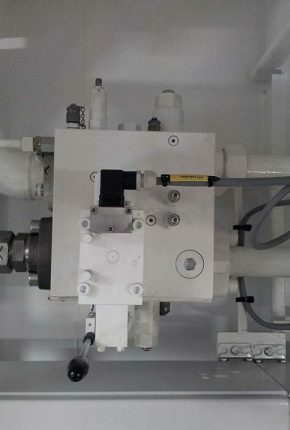 To meet the latest standards every time, innovation and know-how are very important. 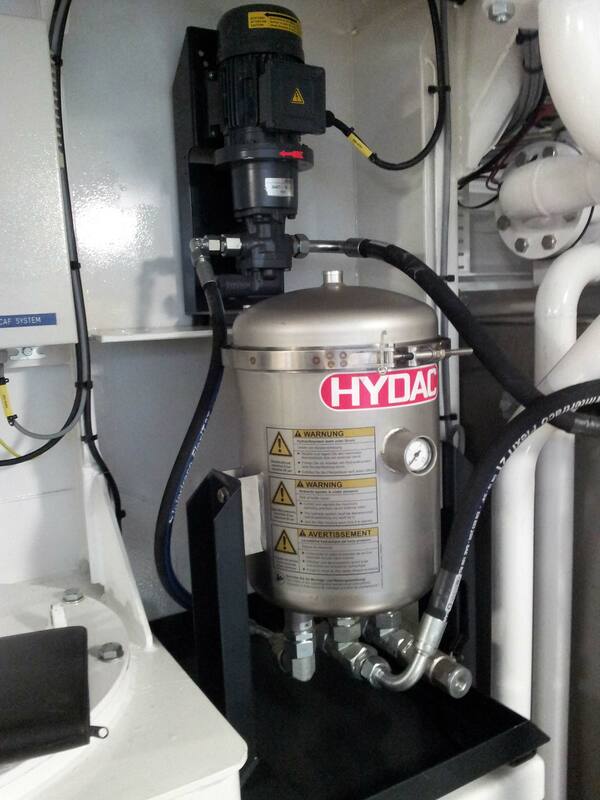 Because of our experienced engineering team, Hycom is able to design and deliver standard or innovative, customized hydraulic systems for each CSD, either completely installed on board or as a package delivery.